Biology deliver results. As a result of our research, education, advocacy, and community outreach efforts, we have developed relationships with high recognized Universities, BioTech Companies, and non-profits. Together, Phoenix Tears and our partners are working to increase our knowledge of the wellness properties of CBD and to use that knowledge to improve our existing formulations and/or develop new formulations. Phoenix Tears has and will always consider the needs of our community as our primary objective. Long studied for it’s benefits, hemp deprived CBD has been embraced as a super food. Hemp derived CBD products help support the endocannabinoid system which through research since the 1940’s has been identified as a system that connects and regulates other systems (cardiovascular, nervous, etc) throughout the body. 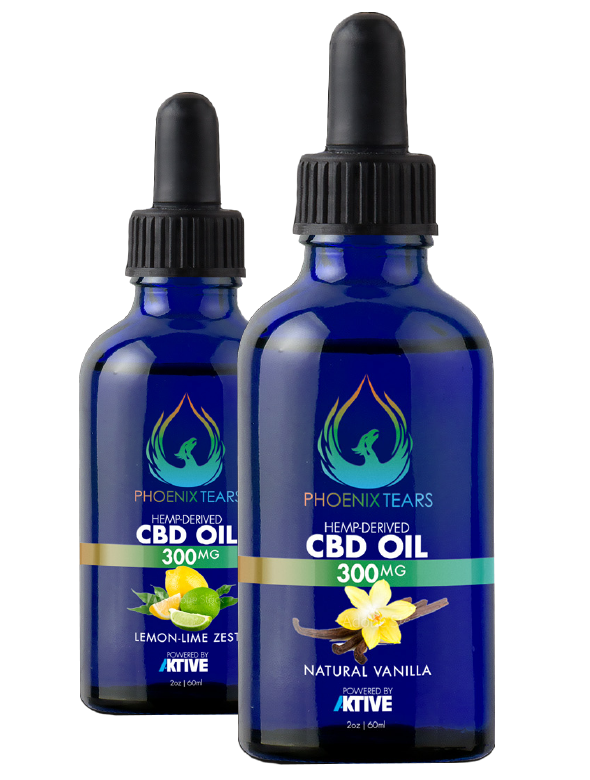 Grab one of our premium quality Phoenix Tears tinctures and try it for yourself. Phoenix Tears is seed-to-shelf quality with science and testing at every step at the highest level including third party analytical testing. 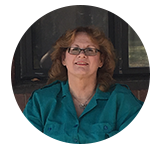 The same care in 30 years of formulation by Janet Sweeney goes into creating the highest quality products. We partner with the best. The control of cannabinoid production through industrial hemp cultivation with premium genetics and process with state of the art C02 extraction. Blast Cap Technologies owns 100’s of patents and provisional in dosing technology including Blast Caps, Straws, Twists…. Our testing ensures what we say on the label is precise and delivering the results you are expecting. We use only U.S. family farm natural hemp and practice the most strictly regulated testing procedures in the industry. Phoenix Tears will always be creating groundbreaking products with research, science and third party testing every step to your home. Cannabidiol (CBD) oil derived from the whole hemp plant. 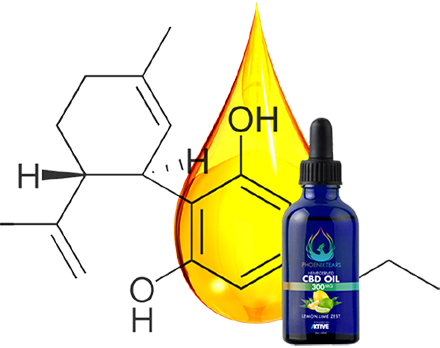 CBD hemp oil is a natural botanical concentrate that is high in the compound CBD. There are more than 85 cannabinoids so far identified in the cannabis plant, CBD is the second most common after tetrahydrocannabinol (THC). Unlike THC, CBD is non-psychotropic, and therefore doesn’t cause a euphoric high. Pure hemp cannabidiol oil can be consumed directly as a nutritional supplement. Over the years, great advances in CBD hemp oil product development have led to what are now dozens of different types of CBD hemp oil products. Phoenix Tears is now leading the way to developing optimal health products for millions. Hemp derived CBD has significant health benefits as a nutritional super food. CBD-rich hemp has a long history of being used to for wellness issues worldwide, originating in ancient civilizations in Asia. CBD research has surged in recent years among scientist and physicians as a natural answer to diet and health concerns as access to hemp derived CBD increased. The reason behind CBD’s effectiveness is due to its interaction with the endocannabinoid system which is a newly discovered regulatory network in all mammals, including humans that boost both the neurological and immune systems. Phoenix Tears is teaming up with the best in the hemp super food industry to make a positive difference in individual health, and give back to those in need through contributions to the Phoenix Tears Foundation and cannabis research. The knowledge and research of Phoenix Tears was as strenuous in finding the right partners as it has been in developing the Phoenix Tears Foundation. We will only selects partners that we validate through every step of the growing, processing, formulation and product specifications equation to ensure all the benefits of hemp derived products are delivered to you for healthy results. We are proud to be powered by Aktive who are like minded in our mission to help millions of people around the globe. Get the latest news on Phoenix Tears Wellness, connect with us on social.